Portland, Oregon – Horror Anthology Movie segment “Footage Found, Arabi” is an official selection at this year’s H.P. Lovecraft Film Festival in Portland in April. You can now watch the indie horror film in HD on Vimeo. Click Here to view the trailer (in SD) and watch the entire movie with re-mixed sound in glorious HD! This entry was posted in found footage horror films, horror anthologies, horror dramas, horror on demand, indy horror and tagged found footage, H.P. 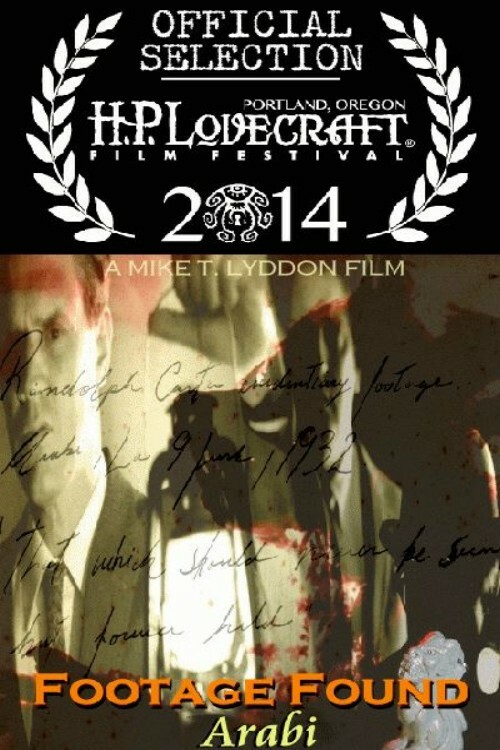 Lovecraft, horror on demand, lovecraft, Lovecraft film festival, vimeo horror. Bookmark the permalink.